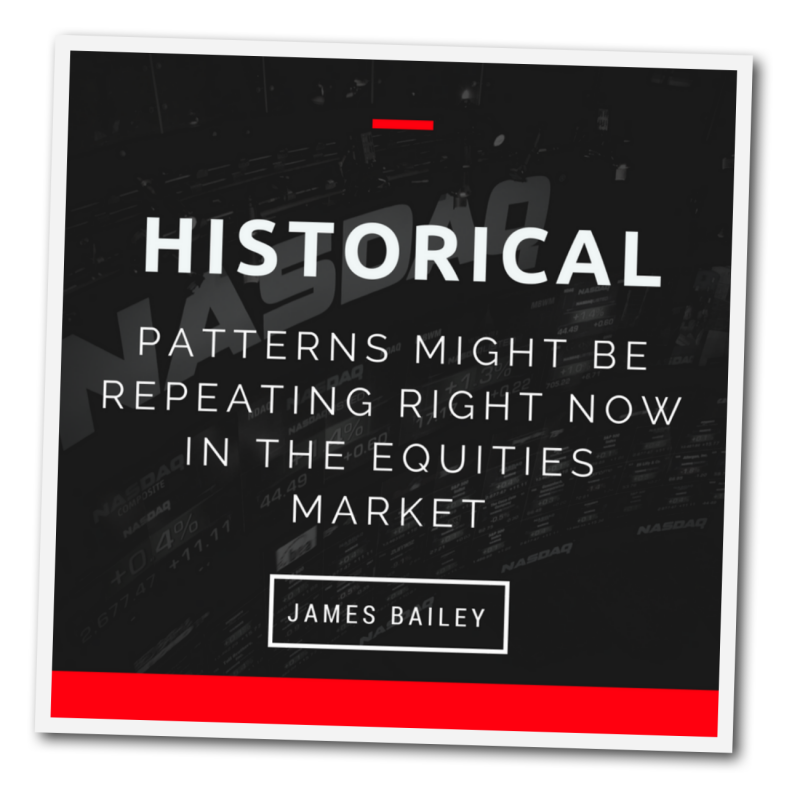 This article examines how historical patterns might be repeating right now in the equities market. 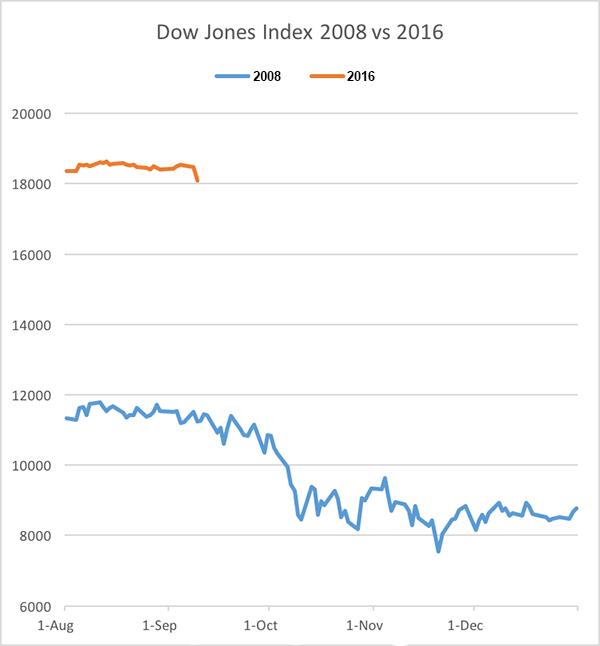 History shows four of the biggest stock market crashes in the past hundred years all occurred during the Jewish holy days of Rosh Hashanah and Yom Kippur, including 1929, 1987, 2001, and 2008. The odds of having so many crashes coinciding with these Jewish holy days is extremely remote. It appears to be another way God reveals Himself to the world as the one who is sovereign over the affairs of men. Only God could orchestrate the countless investment decisions made by millions of investors throughout the world to bring markets crashing down precisely on these dates, yet it has happened repeatedly. Could it happen again in 2016? If there is going to be a market crash in 2016 and if the historical pattern is repeated, the Jewish holy days are strong possibilities and they are coming soon. Rosh Hashanah 2016 is only three weeks away, starting at sunset on Sunday October 2 and ending at sunset on Tuesday October 4. Yom Kippur 2016 follows ten days later, starting at sunset on Tuesday October 11 and ending at sunset on Wednesday October 12. Last week, I shared an update regarding future price movements for UVXY, which is an inverse ETF based on the VIX volatility index. If you have not yet read that post, please read it before proceeding. In that post, I shared a vision God gave me showing UVXY moving up to $25 then dropping very sharply and continuing down until the price reached zero. Then a message popped up stating my account funds were depleted with a long detailed explanation, which I was not able to read because I only saw it in a flash. I interpreted the vision as a warning the price would be going very low, but after further consideration, I believe there is more to it than that. Two things concern me. First, the price dropped all the way to zero, which is impossible under normal trading conditions. If the price was only going low, I don’t believe it would have been shown to me as zero. So something else could be happening here. Second, the disturbing pop-up message also indicated something more was happening than just a low price. (3) the execution of trades in an NMS Stock during a Trading Pause; however, bids and offers may be displayed during a Trading Pause, as permitted under the Plan. The fast price movement of UVXY and SVXY is a double edged sword because it makes them attractive to traders, but it also puts them in danger of trading disruptions if the price gets too low or too high. It has happened before. The following tweet was sent on June 20 2016 by Vance Harwood from Six Figure Investing. On June 20, UVXY traded at a high of $60.70 and a low of $56.05, which looks like a normal amount of movement. Since UVXY did a 5:1 reverse split on July 25, the actual prices on June 20 were a high of $12.14 and a low of $11.21. It is not clear to me why regulatory circuit breakers were tripped or what disruptions resulted, but the point is regulations are in place to stop trading and it has happened before. Just like I saw in my vision, the risk of trading disruptions increases as the price approaches zero. Traders should beware of this added risk and should consider alternative inverse ETF’s, such as FAZ, SPXS, and SPXU. 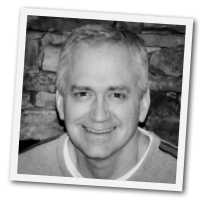 Alternatives for SVXY include FAS, UDOW, UPRO, and SPXL. Since I saw the price moving up to $25, I have confidence UVXY will reach that price without any problems. I believe the vision gave me permission to trade up to that point, but seeing the price drop to zero could be a warning not to trade UVXY after that. If that is the right interpretation, then what I saw might not have shown how the actual price will behave after reaching $25.00 because UVXY could just as easily trigger a regulatory disruption by moving up too fast as it could by moving down too fast. Two other Z3ers, Phanuel and Peachey, were specifically warned by God to stop trading UVXY, but they were not told the reason. I believe my vision confirms what they heard. This updated interpretation also changes my understanding of the second hangman. It could be a bigger drop than I was thinking because I am no longer limiting it to UVXY peaking at $25.00. If God was only revealing a specific warning for UVXY, then I can only speculate about how the overall market might behave after UVXY reaches $25.00. One possible scenario is the market follows the pattern from the steep drop in September 2008, which I shared in a previous post. In that example, the market dropped sharply, then reversed back up, then reversed back down reaching new lows. That might explain why Phanuel saw FAZ reaching $46.56. What happens to UVXY after reaching $25.00 would be irrelevant since the warning makes it off limits for trading. Regardless of what happens in the overall market, I hope we all avoid getting the dreadful UVXY pop-up message!